What Changes Do Retirement Experts Want To See? 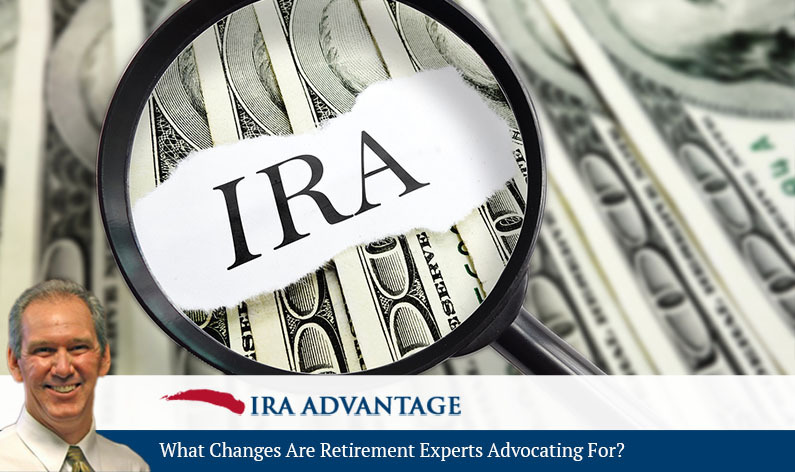 It’s pretty informative to ask retirement experts what changes they’d like to see in IRAs. And we did just that; here’s what David Moore had to say. David, as a retirement expert, what would make IRAs even better? David Moore: Well, I think it’s a question of making the investment vehicle more transparent. I think typically, IRAs and 401(k) plans are being presented by investment providers, not people that are just simply trying to sell a concept, and giving people the opportunity and the understanding of what they can and cannot do. So, if you look at the self-directed world, for example, you’ve got total separation of the custodian and the investment provider, where most Wall Street offerings are being presented by the investment provider themselves, and they’ve got a captive custodian there. So, you’ve got one situation where there’s total separate entities, and another one where they’re sort of joined at the hip, and I think the latter is the much more prevalent scenario, and in effect is counterproductive to the vehicle itself. What do you see are the chances of that separation happening, then? David Moore: Oh, not very likely, and I say that because we’ve got, in addition to Wall Street providers these days, we’ve got, for example, the State of Oregon’s decided they need to help people make these investments, and the reality of the situation is anyone that wants an IRA can walk into their bank or their credit union and open one. We certainly don’t need a state or the government involved to provide these opportunities, so I think it’s just so much confusion, and it’s one of those things where people look at it and it appears to be so complicated. They shy away and they just don’t do it, and the bottom line is, the more people save, the more they invest for the future, the better off we’re all going to be, so I think simplicity, transparency, it’s all good, and when you’ve got a situation where you’ve got a plan, or a custodian allows you not just to make the investment that somebody’s trying to sell you, but an investment … any investment the law allows, I think that’s a good thing for everyone. 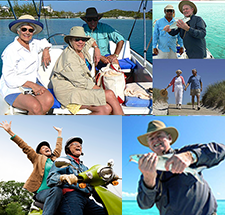 Although anyone can, as David says “walk into a bank and set up an IRA”, truly understanding what your retirement options are takes the help of an expert. In fact, again quoting David, “the only dumb question is the one you don’t ask”. Give us a call today.